Indomilk has released Indomilk Good to Go, a multi-cereal milk drink in Indonesia. It contains oats, red rice, malt and grain with a choice of chocolate & apricot flavour or banana & strawberry flavour. It is low in fat and is said to be a good source of fibre. 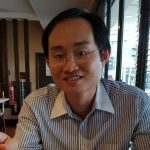 The milk drink is aimed at providing the extra satiety to help make you full so that you can continue with your activities. The multi-cereal milk energy concept taps into the natural energy-giving properties of cereal and milk. 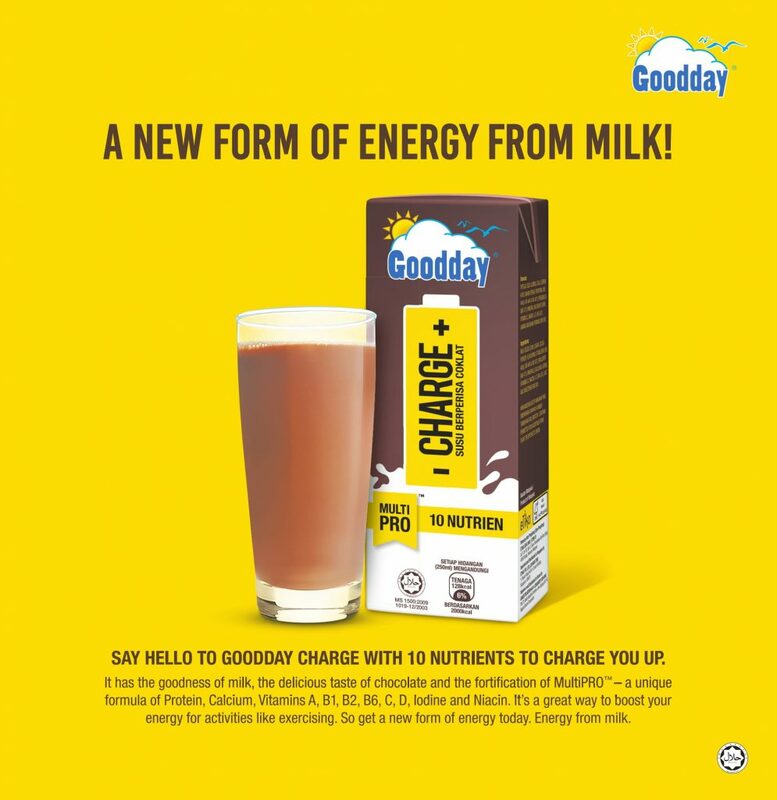 The energy from milk theme is currently being used by Malaysia’s Goodday for its Goodday Charge chocolate UHT milk with 10 nutrients. The chocolate & avocado flavour taps into the growing interest in avocado as an ingredient and flavour in beverages such as avocado coffee and flavoured milk eg HiLo Chocolate Avocado.